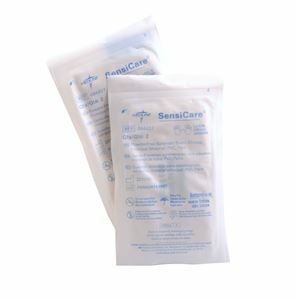 Sensicare Sterile Vinyl Exam Gloves are designed to protect hands from harmful chemicals providing comfort and protection. Powder-free and no chemical accelerators. Plastic packs keep away moisture leaving the gloves free from dryness. Can be ordered seperately or in pairs. Smaller packages consumes less space and is easy to handle with.